Oh I really loved watching this series. Mostly because it's one of those things that makes you think about it and the critiques it does after watching it. So it's really nice to come by good scans from it! 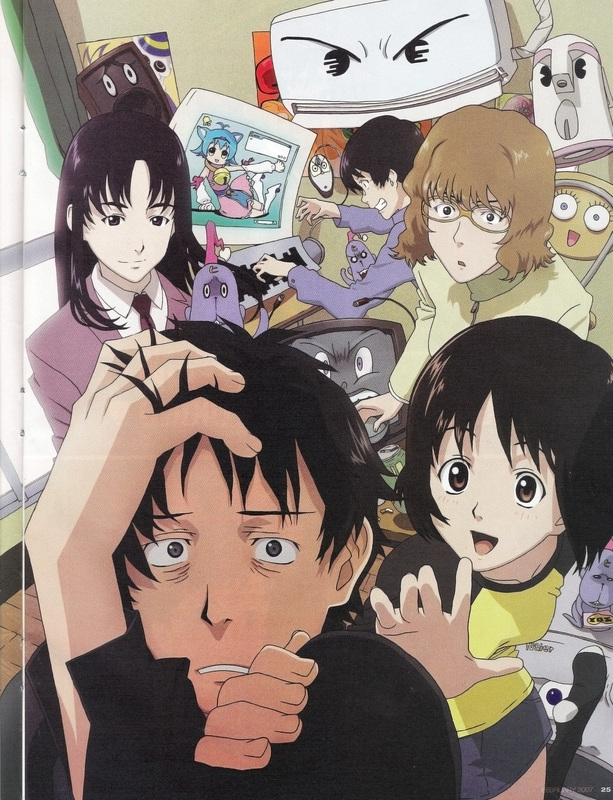 thanx for the awesome scan of this awesome anime! Isn't this from NHK! ni youkoso? His face is so perfect for a hikikomori. gracias por los aportes estan super exito. Que buena imagen de NHK, se agradece el aporte y bajando!.